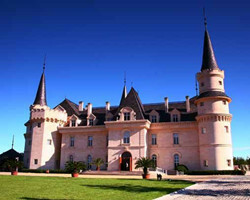 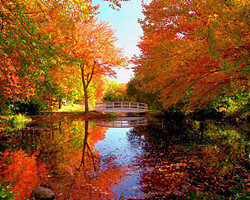 Are you looking for some romantic places to go with your love? 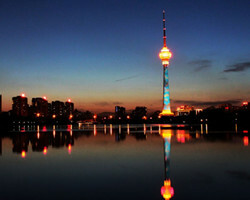 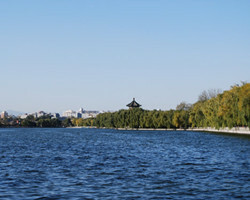 Here we recommend you the top 10 Beijing romantic places that will give you an unforgettable experience. 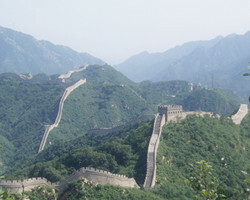 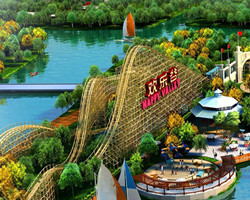 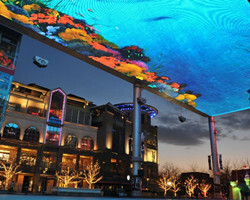 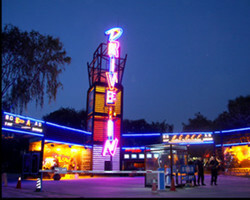 Beijing Happy Valley is an amusement theme park which compare favorably with Disneyland. 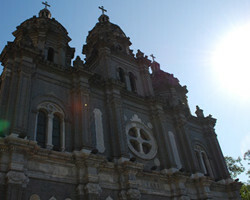 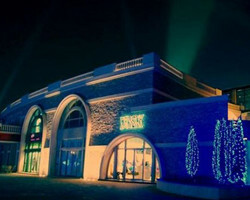 The park is one of the four theme parks in the brand chain; the other three are located in the city of Chengdu, Shanghai and Shenzhen.